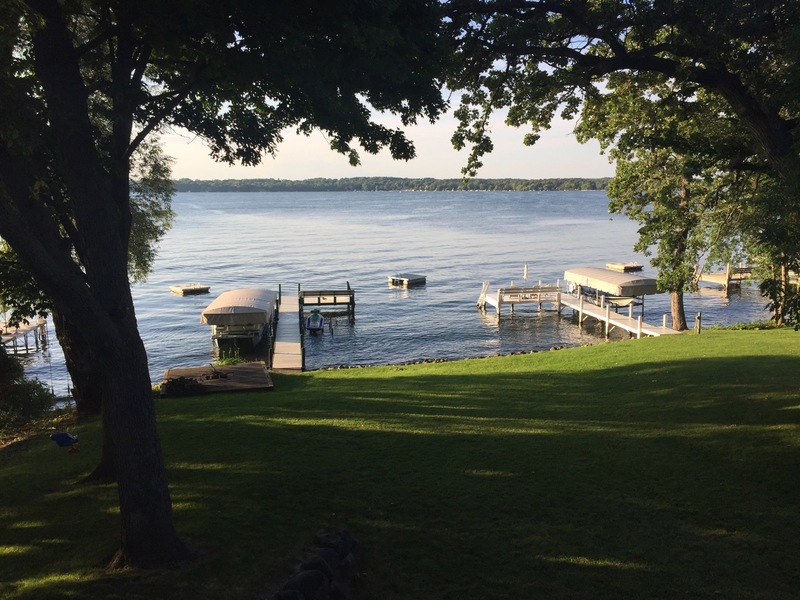 Last weekend I made my annual pilgrimage to Green Lake, WI, now a six-year tradition. Every time I go I realize I live in a bubble in LA. While I am in no rush to move to Wisconsin, there is something so charming and laid back about life away from the big city. The lake was particularly idyllic this year and with autumn now upon us, I had it almost to myself. 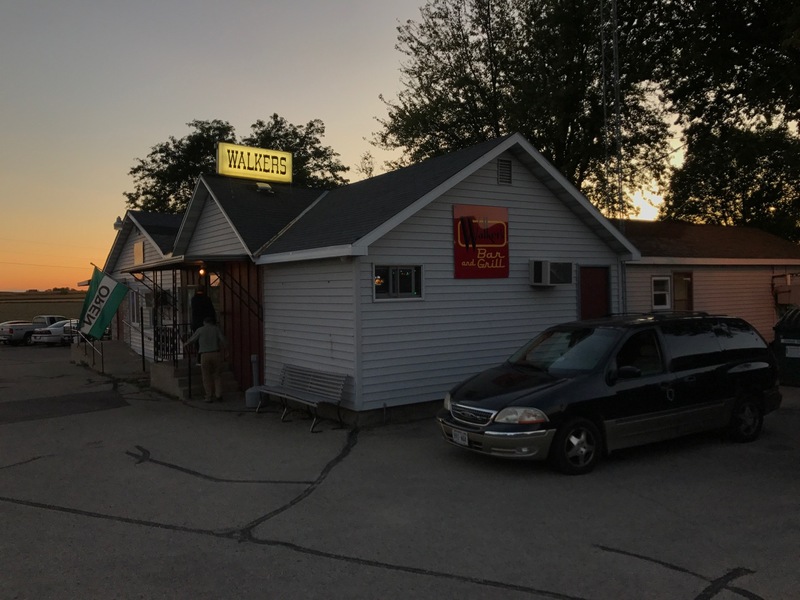 Our tradition of Friday Night Fish Fry was broken last year to try something new, but I was happy to return to our usual restaurant for all-you-can-eat haddock. My host Denny is a Chicago native so lunches were also not to be missed, including Lou Malnati’s deep-dish pizza (simply amazing) and Chicago-style hot dogs (don’t even think about adding ketchup!). I don’t eat hot dogs. Ever. Unless I am in Green Lake, that is. Here I ate four of them…and probably could have had another. Renewing old friendships, catching up the latest news, and just sitting around discussing politics is something I look forward to every year. Keep in touch with old friends. Make the effort to get together. It’s almost always worth it. It’s one of the primary joys of travel. Next Article 100 Countries, Only 11 Without T-Mobile Service! I love Green Lake and spent a week there for several summers while growing up. I typically attended with my siblings as my Dad was working (lots of Christian conferences hosted there) and we loved the nature, slow pace of life, and total relaxation–also being from CA. Glad you enjoyed, and thanks for the brief trip down memory lane! I am from Chicago. Lou Magnates pizza is one of my absolute favorite things to eat in the whole entire world. How does he bring it up to Green Lake? It sounds like you had a great weekend, I’m very glad to hear that. @Alan — Denny brings them up from Chicago frozen. I was tempted to fill a suitcase with them and take them back to California! Best frozen pizza I’ve ever had.